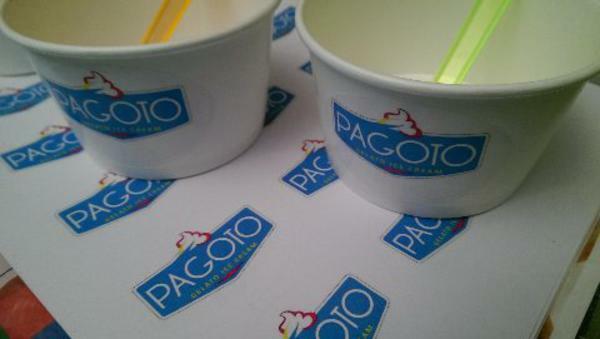 Pagoto® for traditional gelato, ice cream, waffles, cinnamon scrolls and many other special treats. Bringing more than 20 flavours of natural ice cream and soft serve topples into cups and cones at Pagoto®. Our ice creams are made from premium quality natural ingredients and contain no preservatives whatsoever. Pagoto® are located at designated venues together with the delicious cinnamon scrolls from Box of Scrolls. Our signature product is the Box of Scrolls cinnamon scrolls and Pagoto® vanilla bean ice cream.